It was at the age of 12 that Kolkata-born Agnijo Banerjee shot to fame when Mensa declared that his IQ level was 162 — higher than that of Stephen Hawking and Albert Einstein. 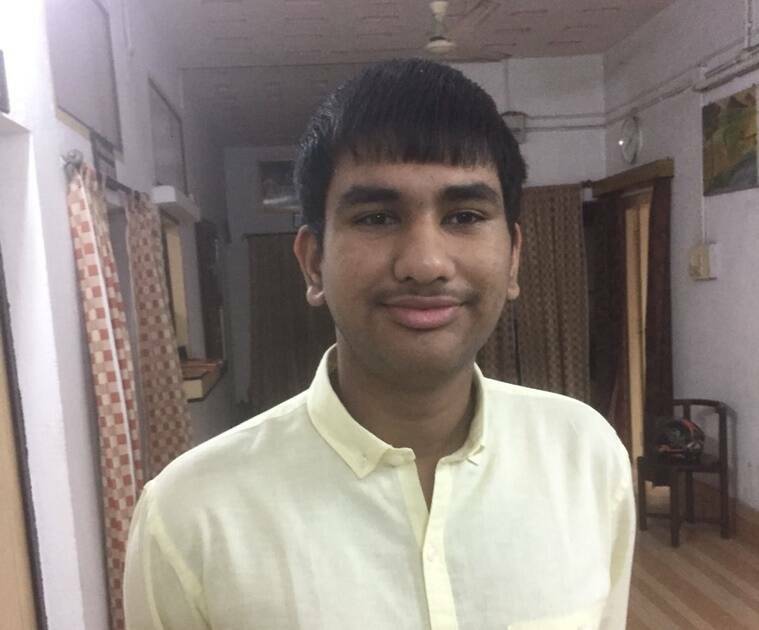 Now, at the age of 17, the Maths wizard, who now stays in Scotland, has won the prestigious International Maths Olympiad scoring a perfect 42. Held in Romania, Agnijo was representing the UK team at the Olympiad, where he solved all the six questions in a record time of eight hours. James Lin of the United States shared the trophy with him. This year around 600 contestants from 107 countries contested for the award. After completing his school education from Grove Academy, Dundee, Agnijo is headed to Trinity College, Cambridge for his Bachelors in Mathematics. He aspires to do research on Pure Mathematics. Besides Mathematics, science fiction and comics also interest Agnijo a lot. “The book on scientist Richard Feynman, ‘Surely you are joking Mister Feynman’, and novels of Agatha Christie are my all-time favourites. I also love to read Miss Marple and Tintin.” he said. He has also co-authored two books: ‘At the end of Infinity and Beyond’ and ‘Weird Maths’ with David Darling, a former astrophysicist from NASA. His father, Subhayu Banerjee, who is a physician, said, “Every child of his age spends their spare time playing football, cricket or computer games, but Agnijo likes puzzles and mathematical equations better.” “At his school, Agnijo went to complete Masters in Mathematics from the University of Dundee, and even topped it,” his father mentioned. Agnijo left Kolkata at the age of two but he visits the city once a year to meet his family members here and for the love of Bengali cuisine. ‘Mangsho bhat (Rice and mutton curry)’ is his most favoured dish apart from other Bengali dishes.